Self-install or optional installation service. FREE installation for FORS members. All packages are payable quarterly in advance. 3G HD 1080p vehicle dash-cam and Telematics unit. Register your interest today and a member of our team will get right back to you. 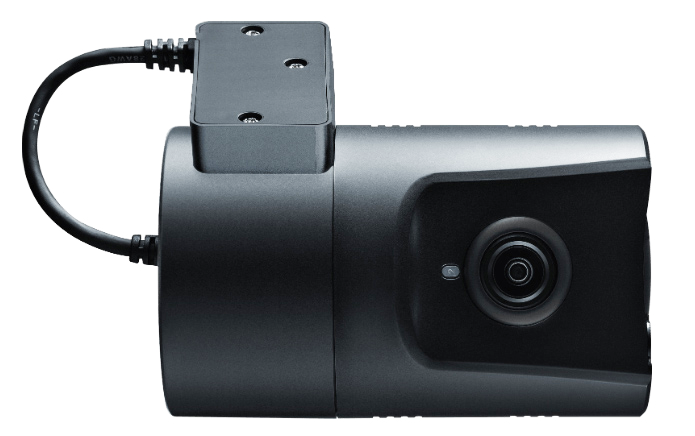 The Fi3000 is an HD 1080p camera equipped with built-in M2M Telit 3G, GPS and GLONASS for improved accuracy. 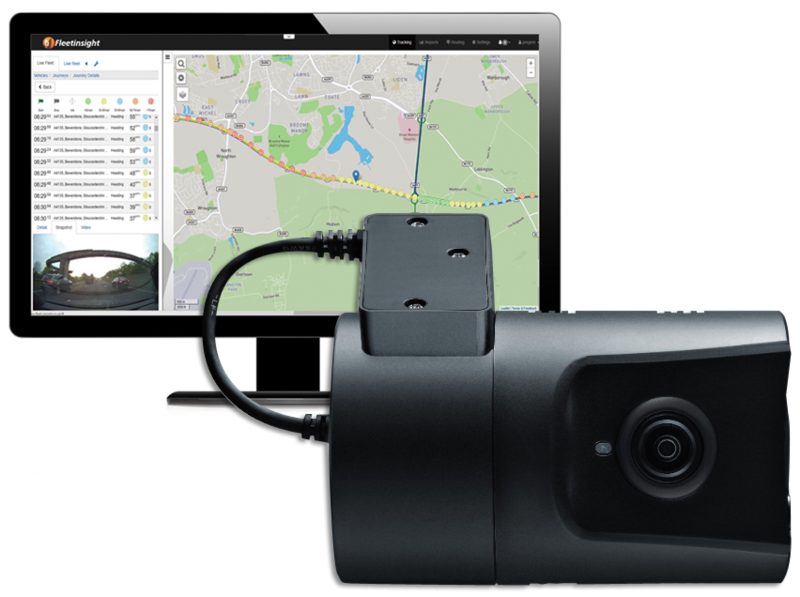 It can instantly transmit live snapshot images or request HD footage to the Fleetinsight cloud-based platform, giving you a comprehensive view of before, during and after an incident. The Fi3000 can also show the time and place of journeys to allow simple and easy-to-use tracking and retracing of steps with snapshot images. The Fi3000 reports information such as vehicle location, speed, impact force and driving style, allowing you to monitor your fleet and driver behaviour at all times. The platform runs on the latest Internet and data architecture, ensuring the speed of the platform is never compromised. The device is tamper-proof and all your data is safe and secure. Contact us now to discover how Fleetinsight Video Telematics could bring real benefits to your business operations. Talk to one of our customer services team on 01420 544 514.